A final year student of the department of Public Administration, Abia State Polytechnic, Aba, has died. 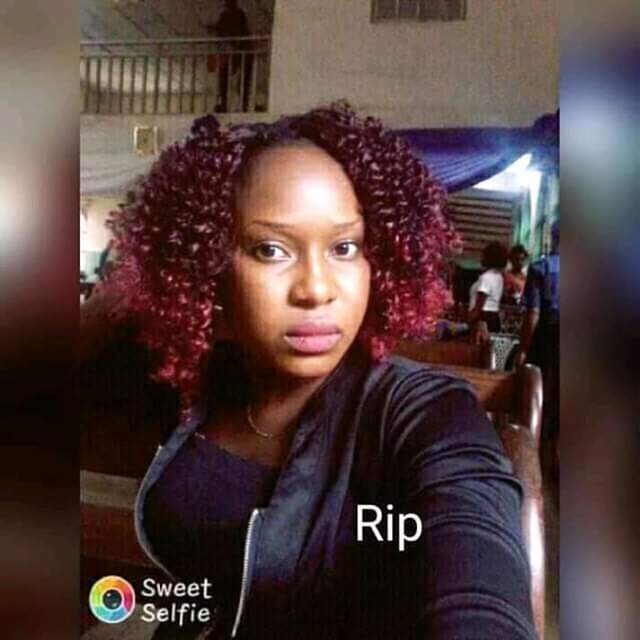 The young lady identified as Sylvia Justice, passed away after completing her final examination recently. She died even before she could defend her project and officially graduate from the institution. How sad! What happened?